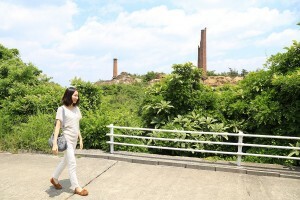 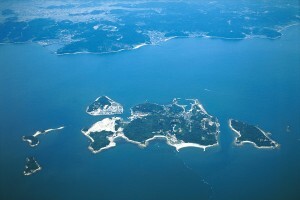 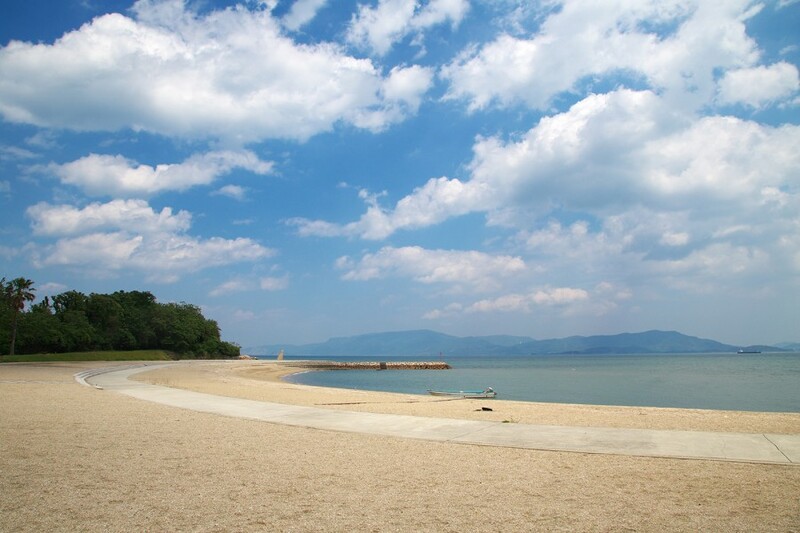 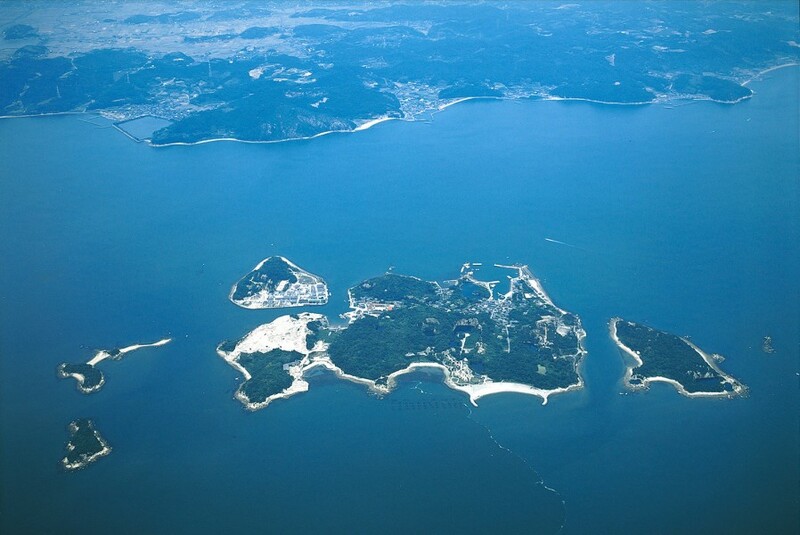 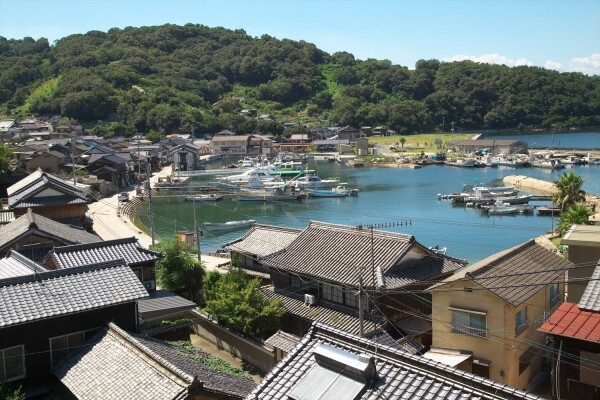 Inujima Island once flourished as a hotspot in Japan’s quarrying and smelting industries. 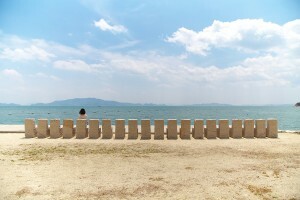 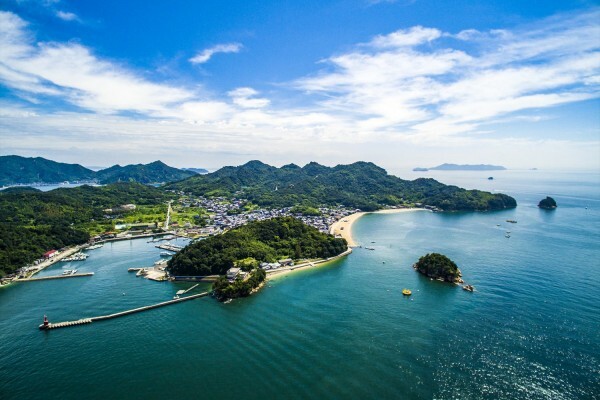 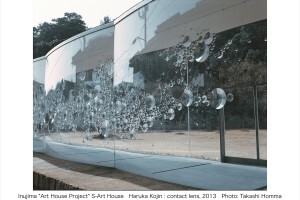 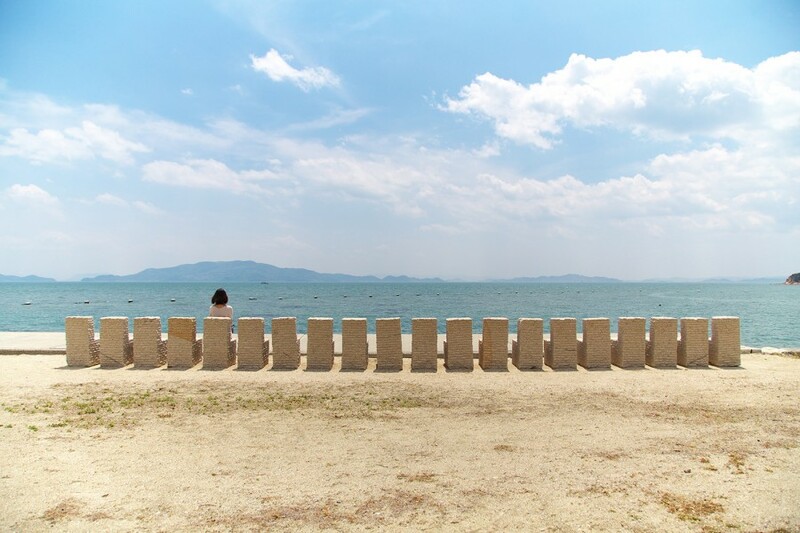 Visitors flock to this art island, one of many settings for the Setouchi Triennale, an art festival held once every three years. The Inujima Island Seirensho Art Museum preserves and repurposes the ruins of a copper smeltery built over 100 years ago, charming visitors with its fusion of heritage, architecture, artistry, and setting. 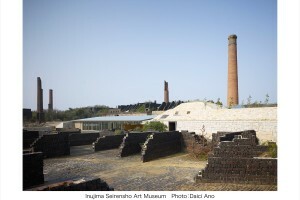 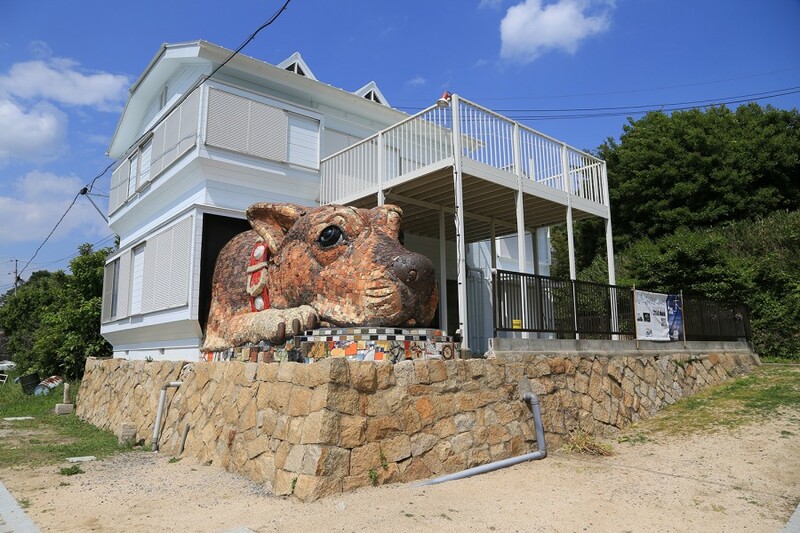 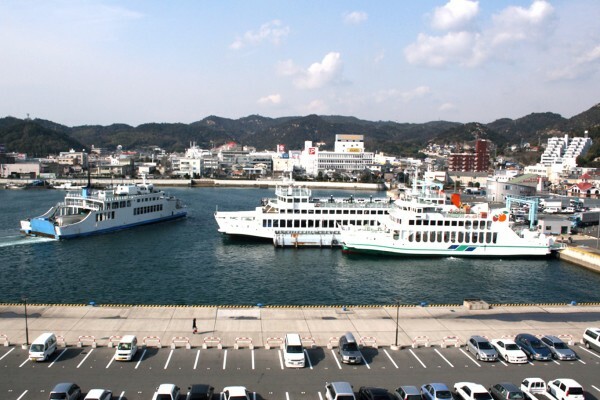 With Inujima Island “Art House Project” galleries scattered about, as well as numerous objets d’art and other attractions, Inujima Island offers visitors a chance to enjoy an art tour on a uniquely peaceful Setonaikai (The Inland Sea) island.